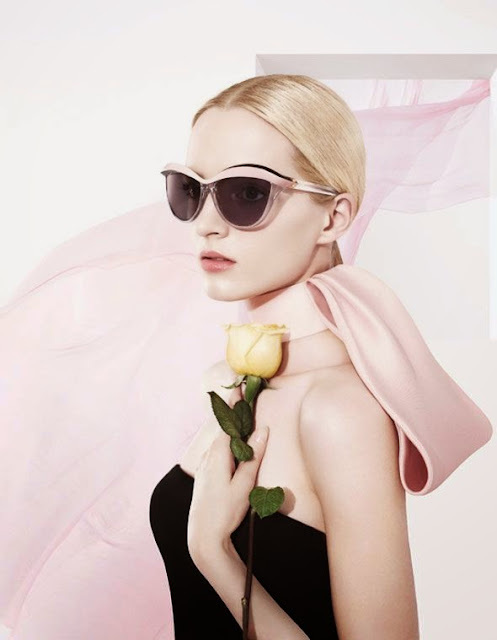 Red Chilli Lounge : Eyewear 2015 /CHANEL/ DIOR/FENDI & Co.
EN Summer, sun, sunshine ... The early summer progresses already day by day towards our direction and your eyes must get quickly protected by a trendy frame. This year's hit is i.a. futuristic like Dior, round borders a la hippie like Gucci, or the typical Aviator style by Acne Studios like in "Miami Vice". 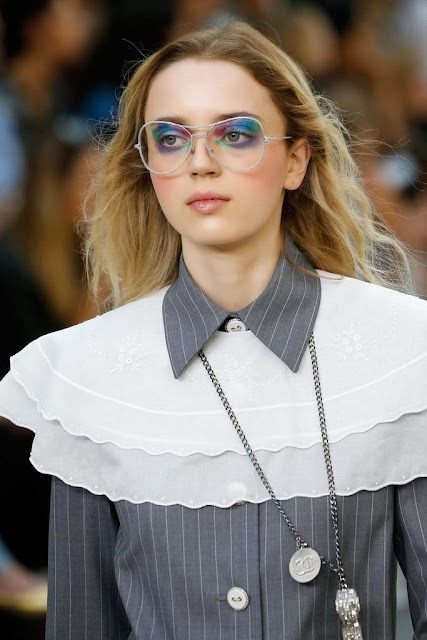 After the classic aviator look by Ray Ban, I need a new pair of sunglasses, so I decided to research: My personal favorite is the romantic type , cat's eye look by Fendi. And what is your personal favourite? 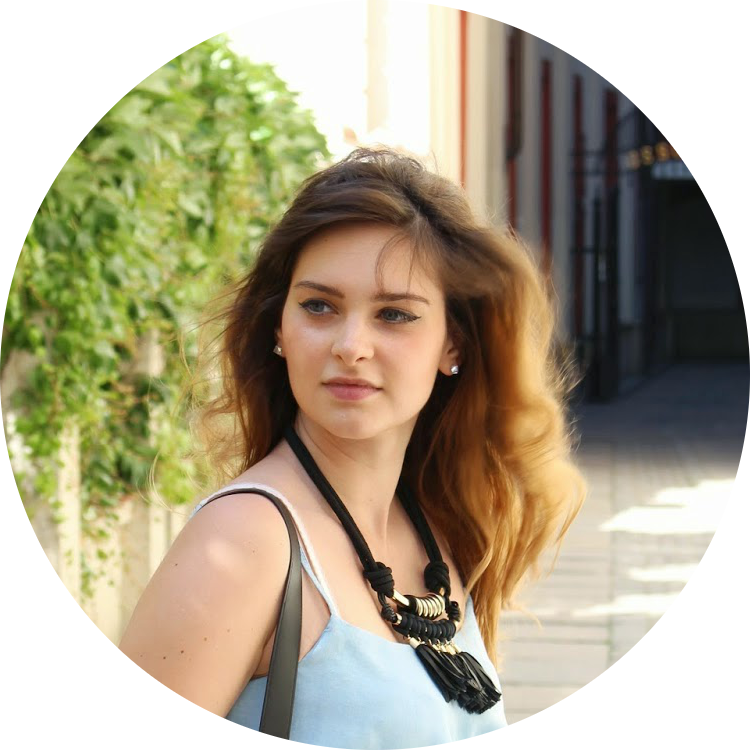 I hope that these inspirations can help you with the next selection of your brand new Sunglasses. Have lots of fun! DE Sommer, Sonne, Sonnenschein... Der baldige Sommer schreitet schon mit großen Schritten in unsere Richtung und die Augen müssen schnell einen trendigen Schutz verpasst bekommen. Der diesjährige Hit lautet u.a. 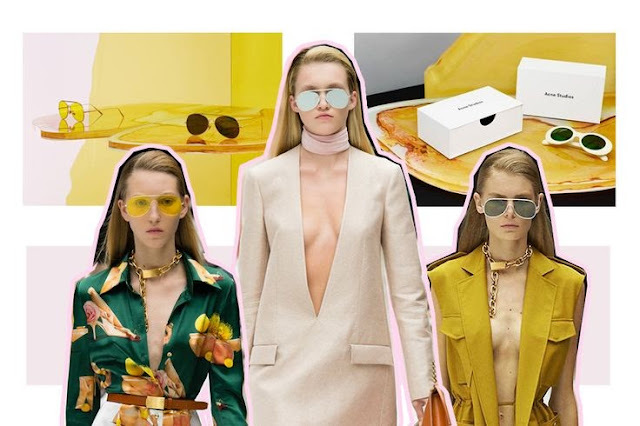 futuristisch wie bei Dior, runde Umrandungen a la Hippie wie bei Gucci, oder der typische Aviator- Style von Acne Studios wie aus "Miami Vice". 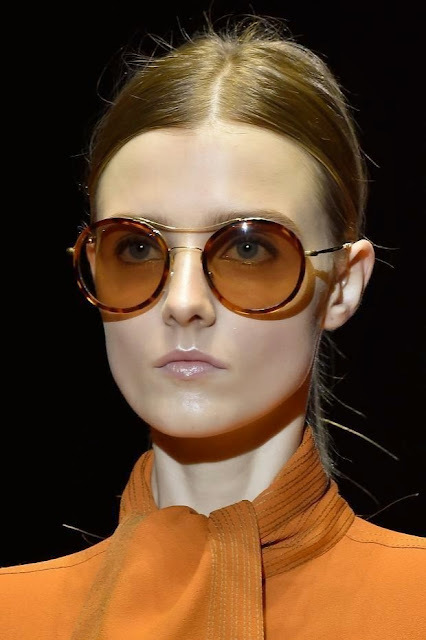 Nach den klassischem Aviator Look von Ray Ban muss bei mir eine neue Sonnenbrille her: Mein persönlicher Favorit ist der romantische, Katzenauge-Look von Fendi. Und was gefällt Euch denn so? Ich hoffe, dass diese Inspirationen Euch bei der nächsten Sonnenbrille- Auswahl weiterhelfen können. Viel Spaß dabei! 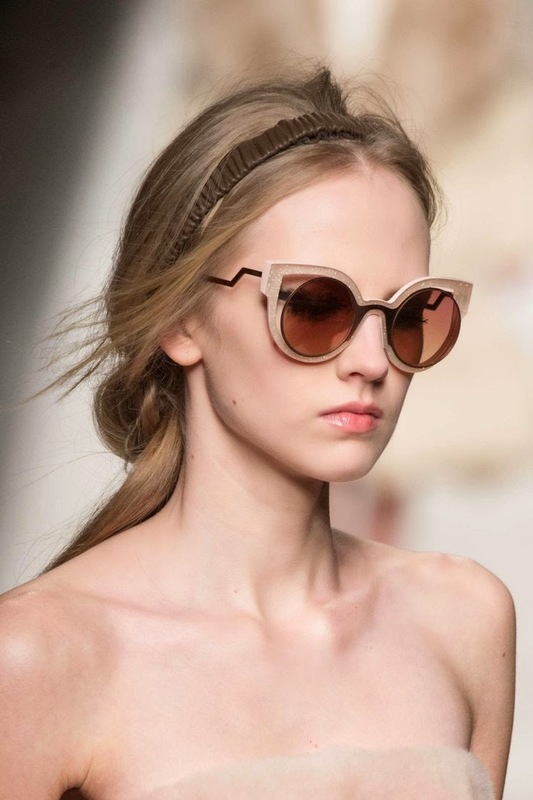 Beautiful sunglasses through which I can see the world the way it was meant to be seen. Dolce&Gabbana Summer 2015 Eyewear Advertising Campaign. 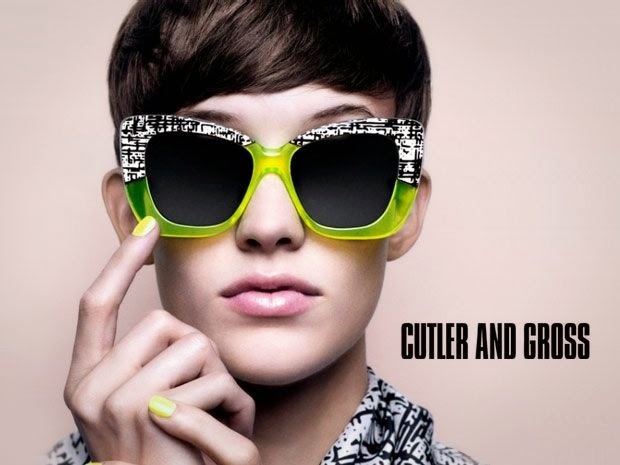 Cutler and Gross. See all the best fashion campaigns from spring 2015. Love all glasses you've posted. So many great choices! Love them all, so chic! Bannerizer made it easy for you to promote ClickBank products using banners, simply go to Bannerizer, and get the banner codes for your favorite ClickBank products or use the Universal ClickBank Banner Rotator Tool to promote all of the ClickBank products.